Patriotism can be infectious, especially when we are reminded throughout our daily routines of how far our country has come. Presidents have been photographed wearing near replicas of our signature American flag cufflinks, and there is no better way to express your allegiance in style. 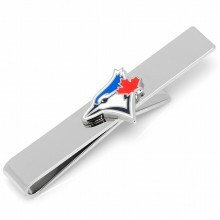 Cufflinks are a must-have accessory for any well-groomed man and can serve as an excellent conversation starter at dinner parties, corporate events, or mixers. 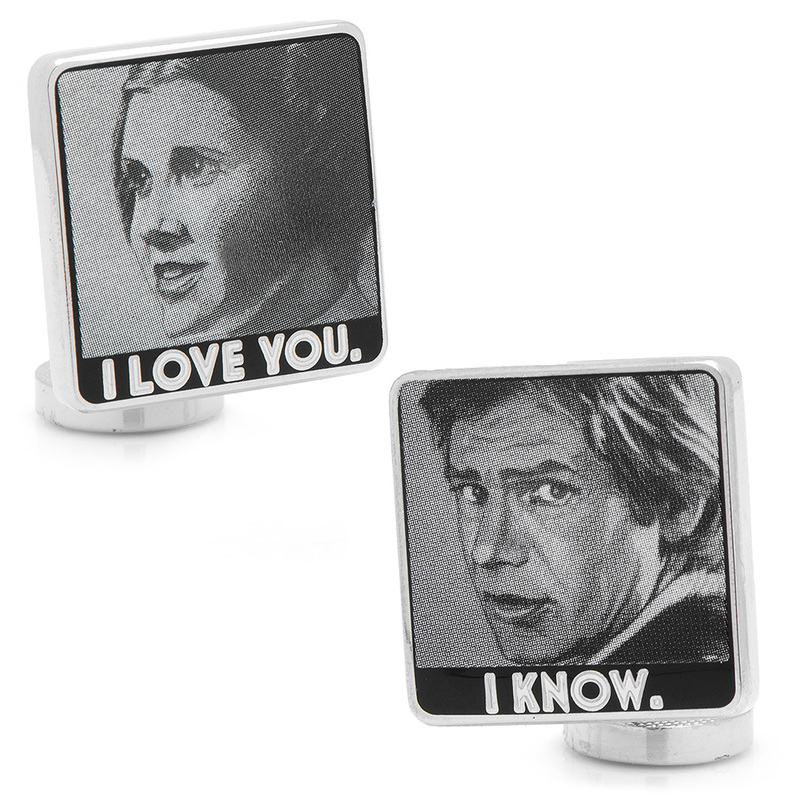 Choosing the perfect pair of cufflinks for you or your special someone depends on both purpose and occasion. 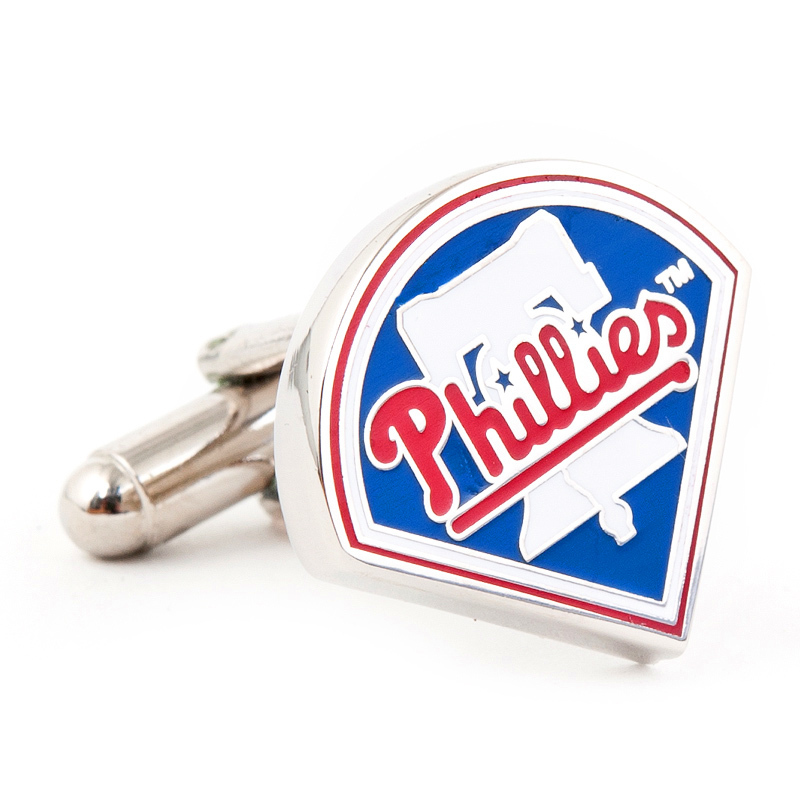 Our American flag cufflinks are appropriate for every destination and any occasion. 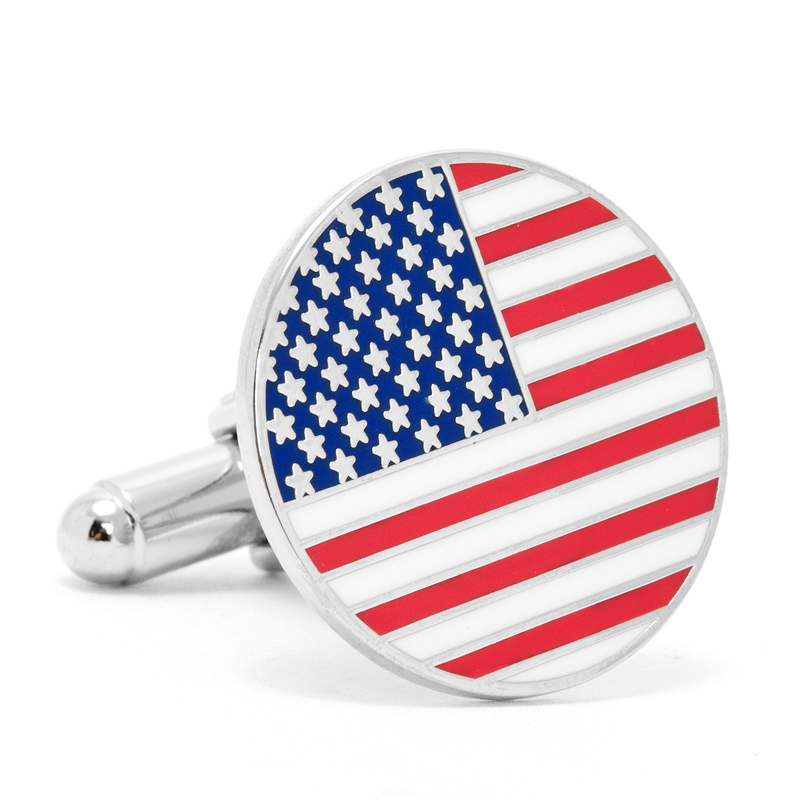 Show off your American spirit right on your sleeve with our stylish pair of American flag cufflinks. The widely popular bullet back closure is the easiest of cufflink backings to secure to your dress shirt’s cuff for an entire workday or evening of sophisticated style. The faceplate features the unmistakable red, white, and blue of our flag, along with a portion of the stars that represent our country’s incredible states. 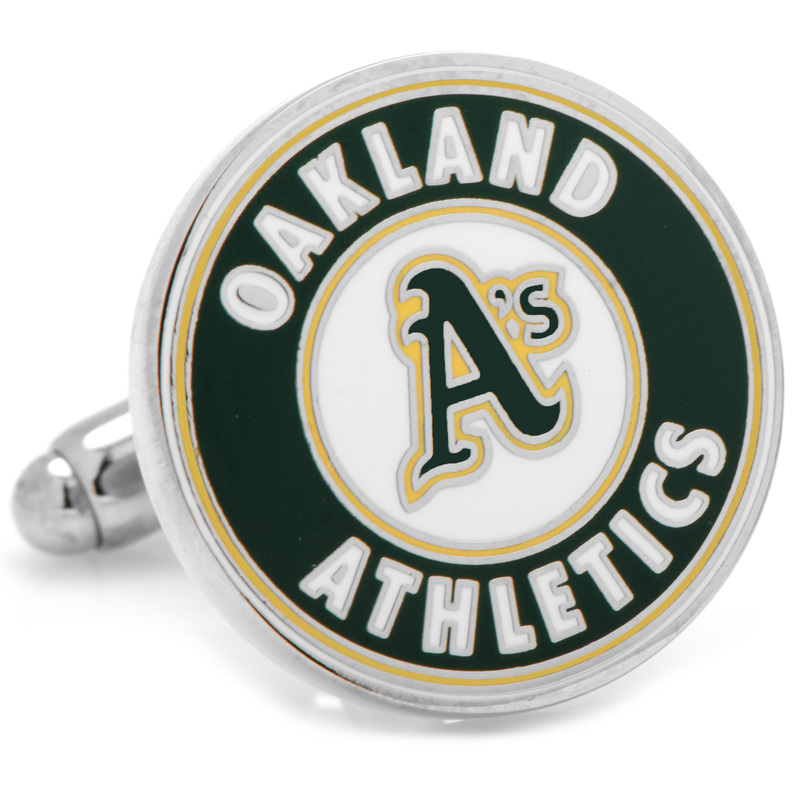 These cufflinks pair well with dress shirts featuring double cuffs, but they will add some definition and a pop of color to tuxedo jackets, piqué shirts, or other kinds of formal attire. 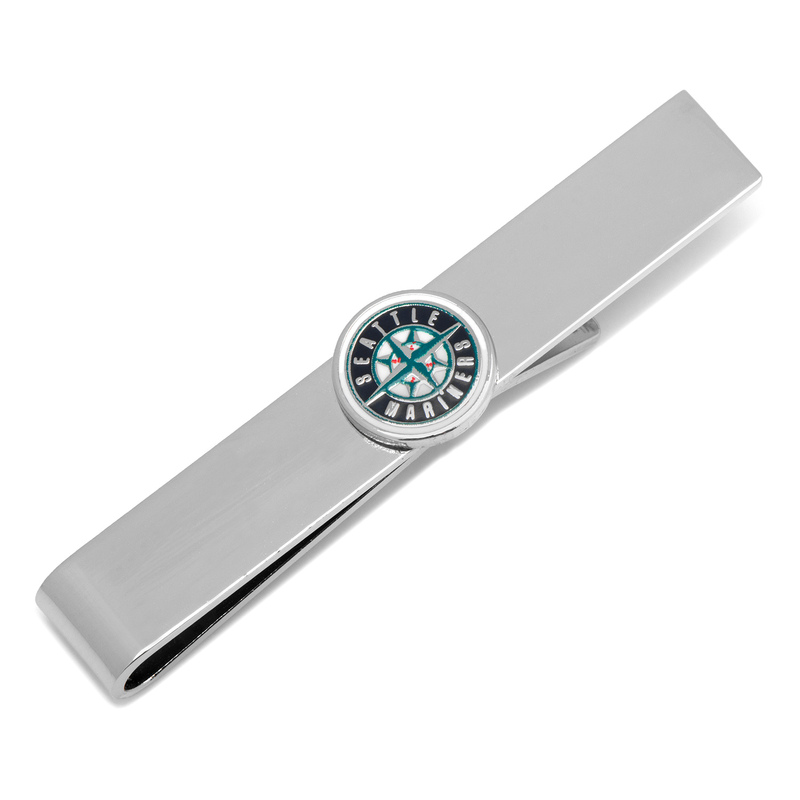 If you have any questions regarding our selection or shipping, please contact a member of the MensJewelryStore.com team today so we may better assist you.